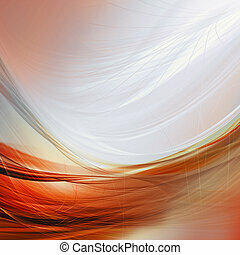 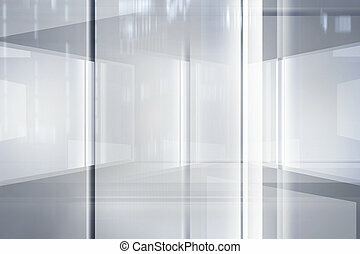 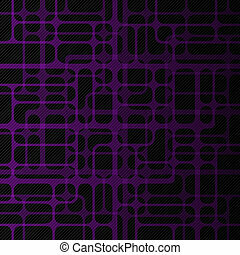 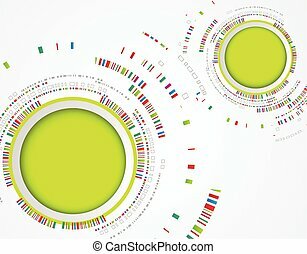 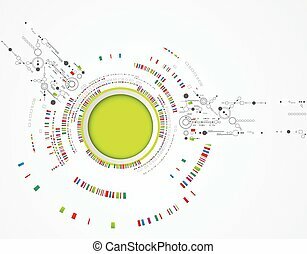 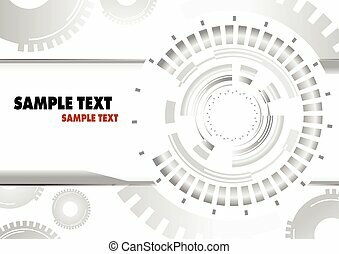 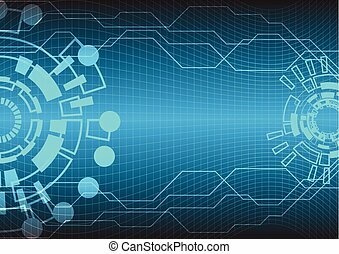 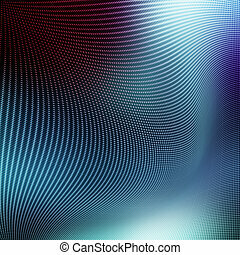 abstract technology background. 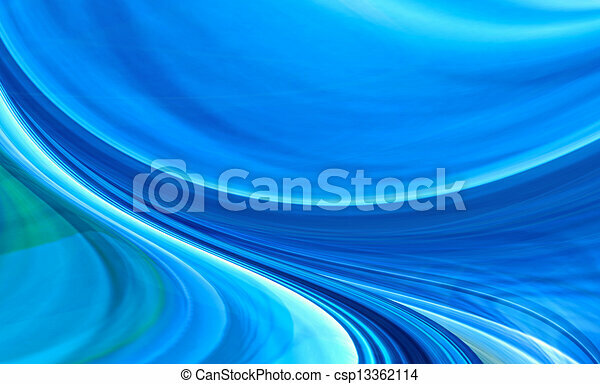 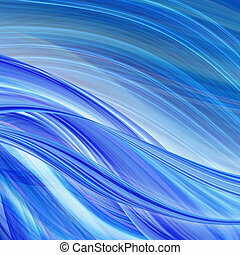 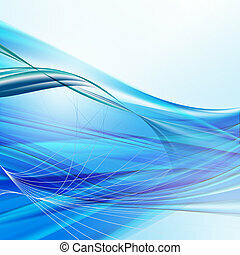 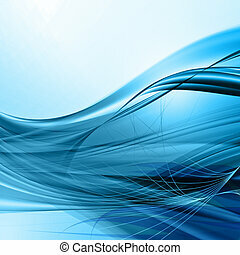 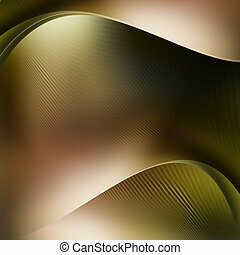 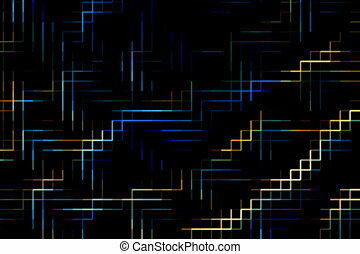 Abstract technology background of blue wave shapes in dynamic motion. 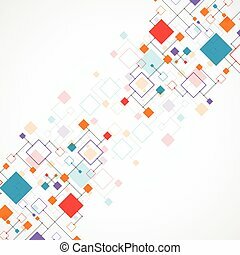 computer generated illustration. 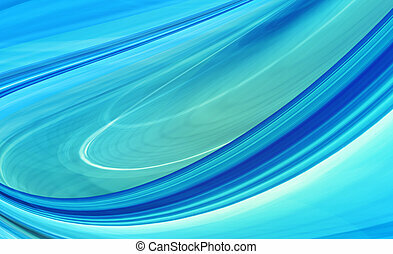 Abstract technology background of blue wave shapes in dynamic motion. 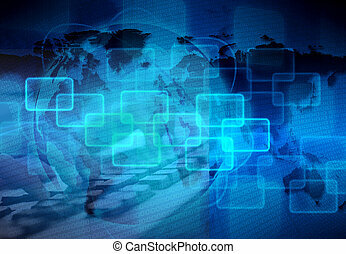 Computer generated illustration. 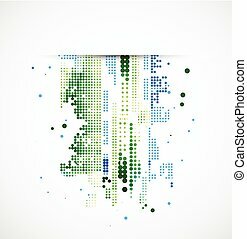 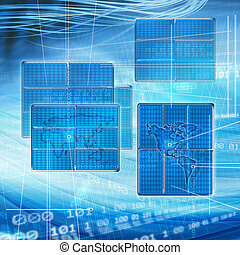 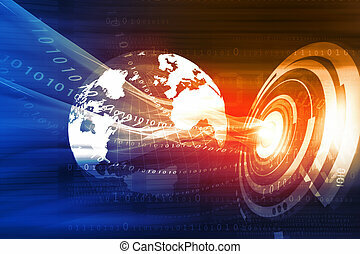 Abstract global technology background with a map of planet Earth and floating binary code in the blue network grid. 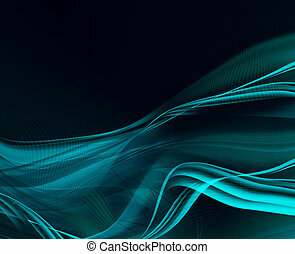 Computer generated illustration. 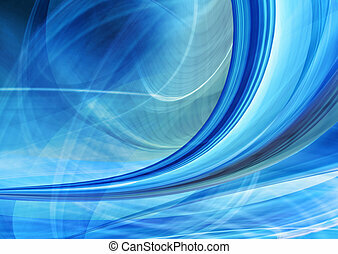 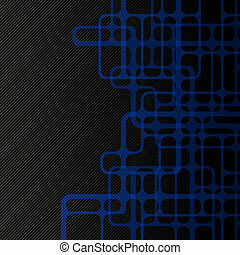 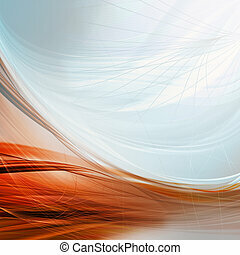 Abstract technology background of blue curved shapes in dynamic motion. 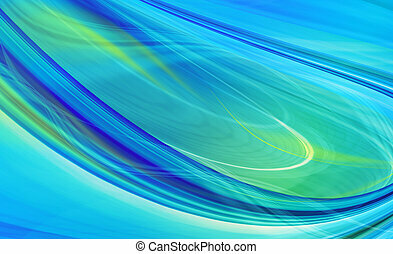 Computer generated illustration. 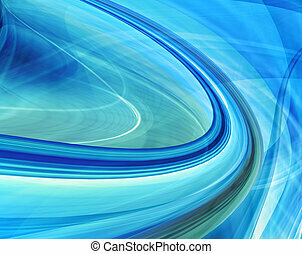 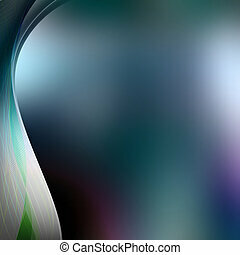 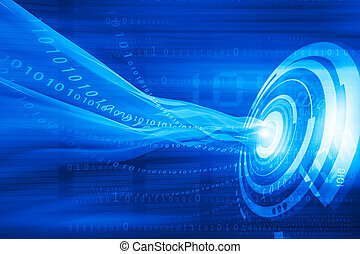 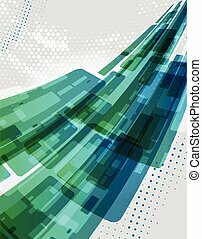 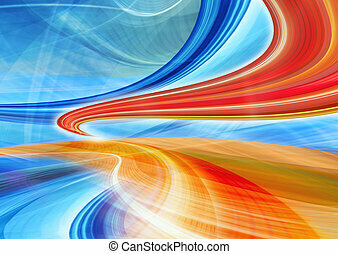 Abstract technology background of blue curved shapes in dynamic speed motion. 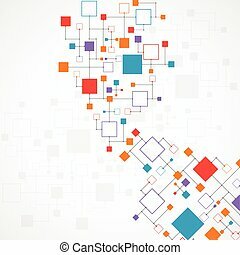 Computer generated illustration.